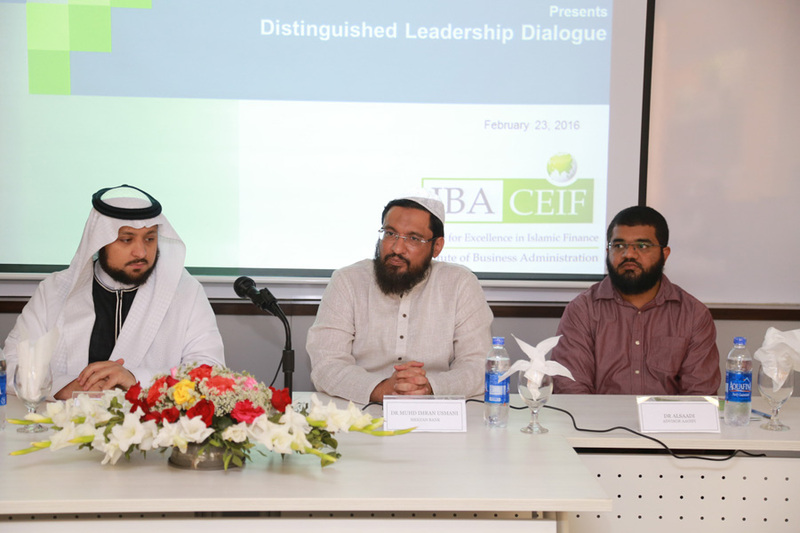 CEIF conducted a Distinguished Leadership Dialogue on "Importance of Standardization for Islamic Finance across the Globe" by Dr. Hamed Merah , Secretary General, AAOIFI. 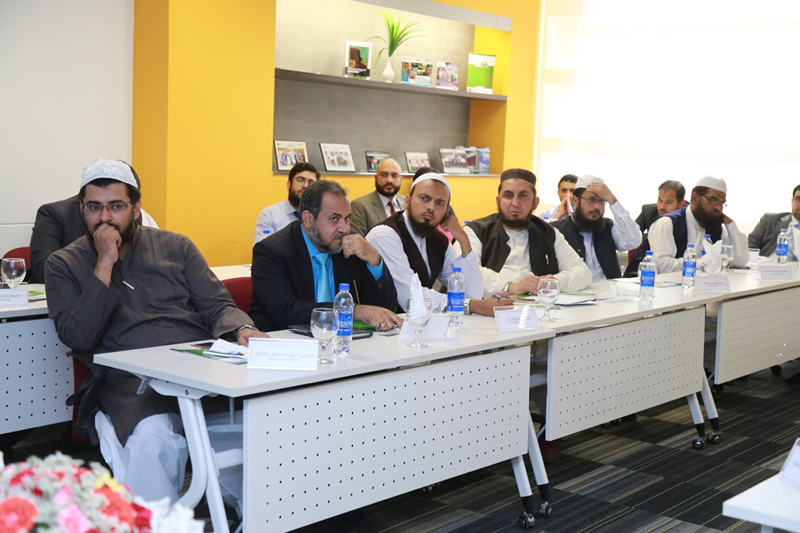 The Dialogue was attended by Shariah Advisors, Product Development Managers, Shariah Compliance & Audit Heads from Islamic Banks and Windows. Dr. Hamed Merah discussed that AAOIFI is for everyone therefore its standards are being translated into various languages. 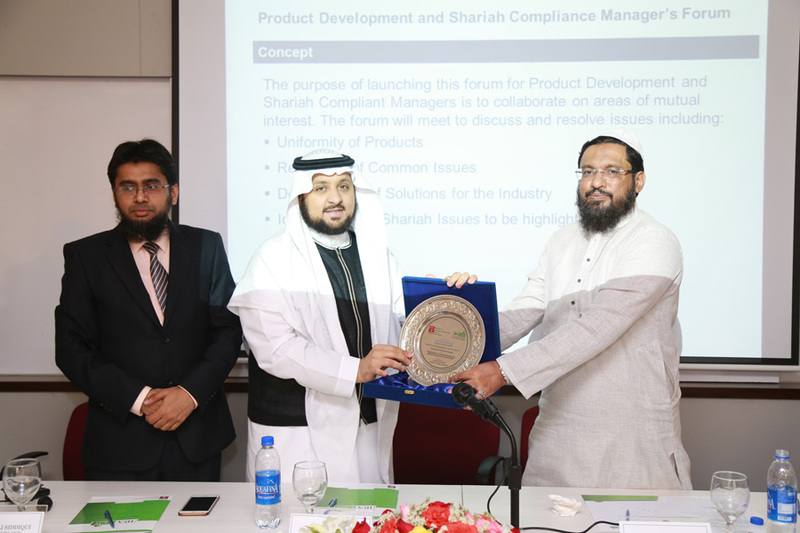 He thanked State Bank of Pakistan for taking the initiative to translate it in Urdu. He further added more IFIs more Pakistan should join AAOIFI as currently only Meezan Bank, ICAP and SBP are the members. 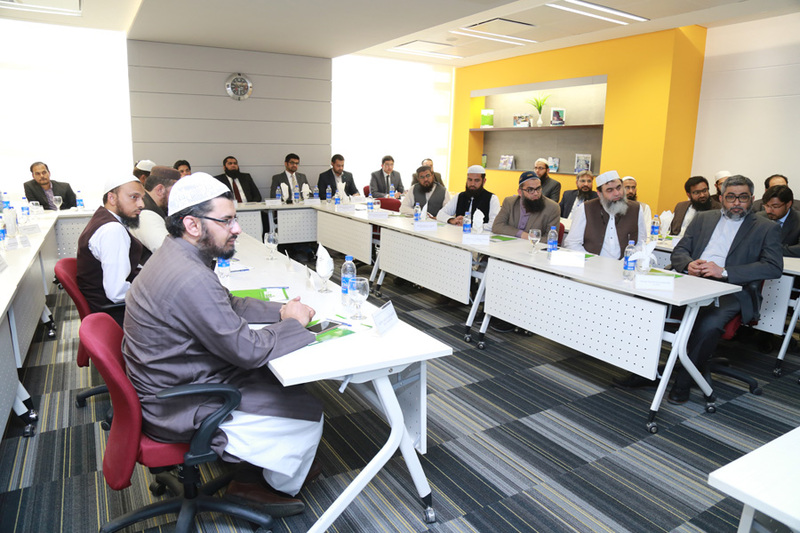 He emphasized the greater need for participation from other Islamic Financial Islamic in Pakistan. 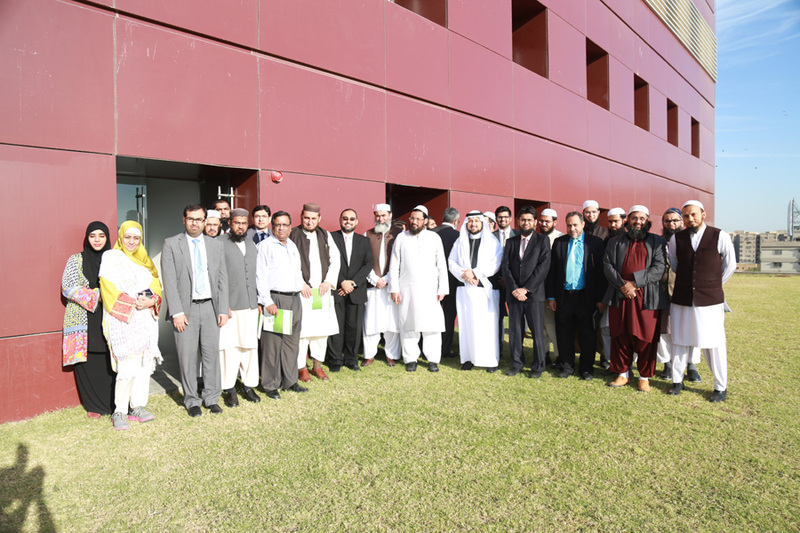 Dr. Abdul Rehman Abdulla Al Saadi, Advisor AAOIFI stated that Pakistan is a centre of Ulema, and AAOIFI is benefitting from scholars like Maulana Taqi Usmani. 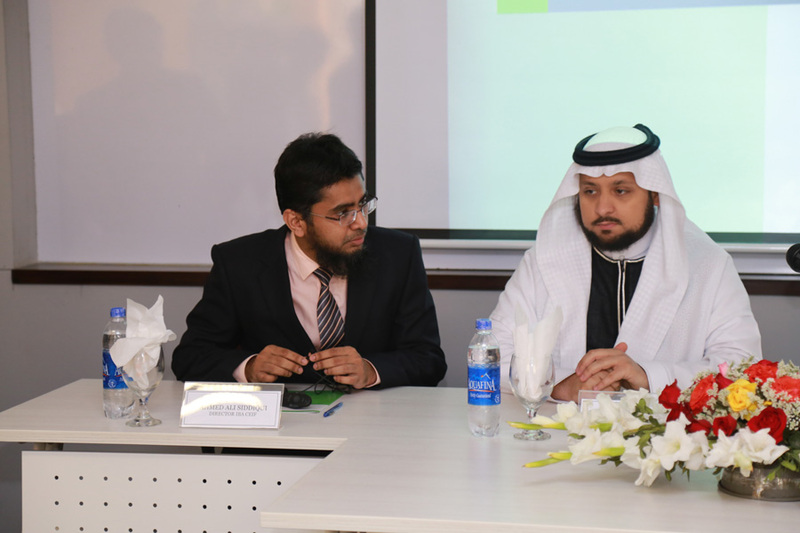 Mr. Omar Ansari, Assistant Secretary General, added that there is a great growth potential of Islamic Finance in Pakistan. 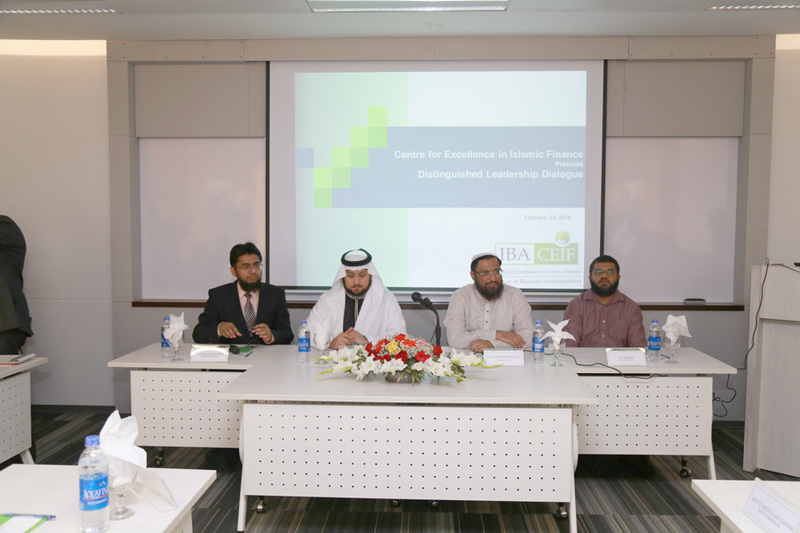 The dignitaries thanked IBA CEIF for this initiative of liaising with the industry experts to highlight their issues and exchange of views. 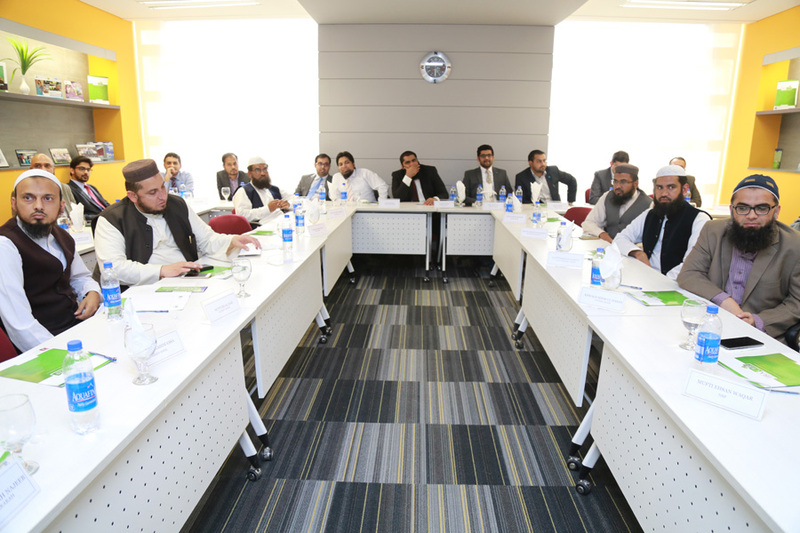 The dialogue was concluded with the closing remarks from Dr. Imran Usmani and Mr. Ahmed Ali Siddiqui, followed by a Questions and Answers session with the participants.